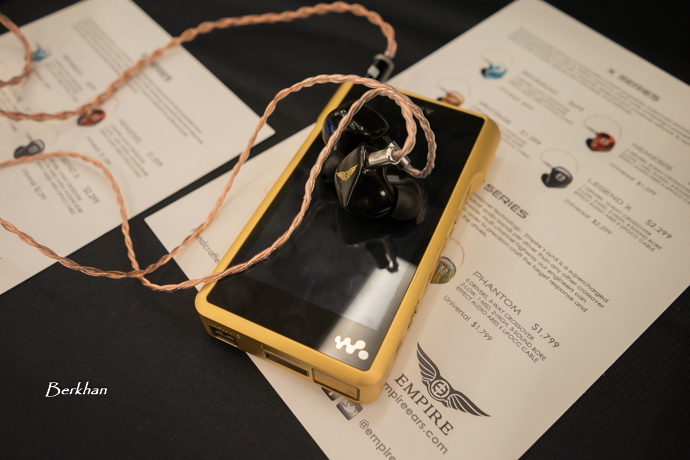 Empire Ears have already proven to be one of the best IEM manufacturers in the market. Jack is a very cool person and it was really nice talking to him. Frustrating news beforehand was that the airline he flew with lost his baggage, which included a lot of gear for the show. Luckily they found the baggage on time, just before the Canjam start. My favorite from Empire Ears was the Phantom. It’s really natural, has great timbre and prefers to impress with its correctness through the mids. The Legend X, although being impressive in its own way, wasn’t my type of IEM. Vision Ears from Germany has amazing monitors and I listened to a couple of their models that I was curious about most. Amin was at the booth responsible for VE, and meeting him for the first time was great. Before trying out their new Erlkönig, I went with the VE5. It’s one of the best options if you’re a lover of mids. Very enjoyable IEM with fantastic mid presentation. Then I went with the VE8, and it was one of the best monitors I’ve heard with an amazing balance through the spectrum. 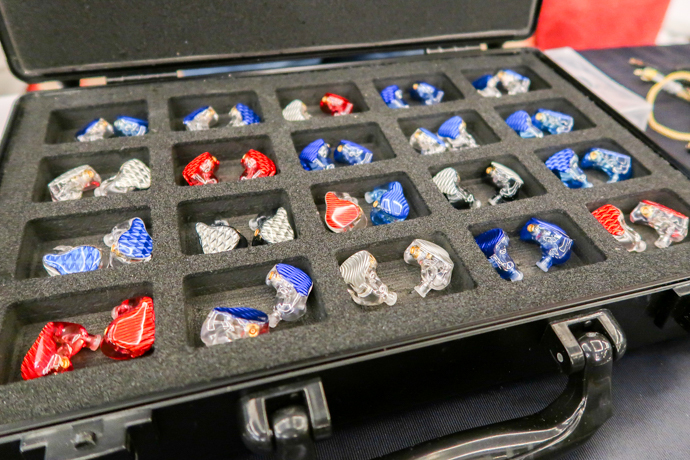 A world class IEM with an abundance of technical skill. 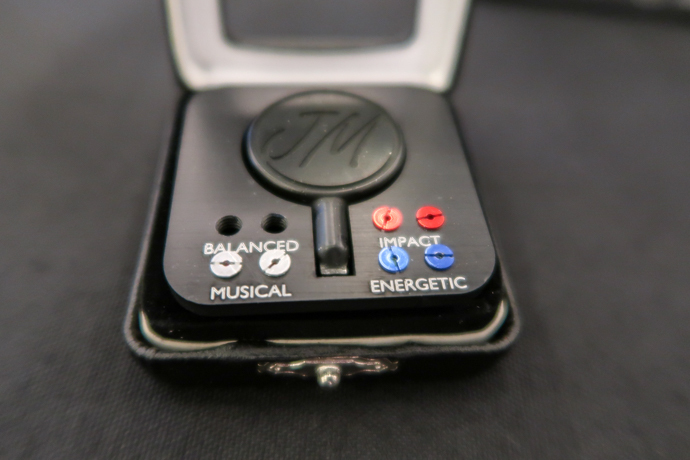 Jomo Audio is one of the IEM makers that we love and enjoy and Lieven has a great relationship with them. I met Joseph at the booth and sat down right next to him to listen to his monitors. Joseph is a great person to chat and share opinions with. The Flamenco managed to impress me very much, even after listening to a lot of great stuff at the show. It deserves the compliments that Lieven wrote about it. The new hybrid model, the Quatre though, sounds great and shows that hybrid technology will be more and more influencing. It sounds like the great Oriolus MK2 which we all love, it’s a fantastic new hybrid from Jomo. 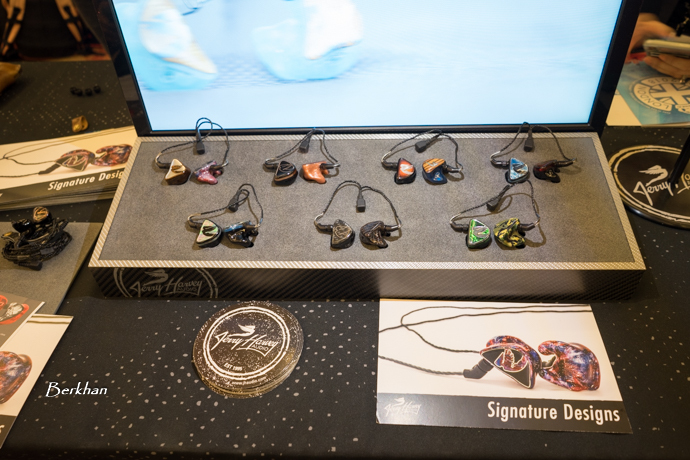 Jerry Harvey Audio is one of my favorite brands of all time and they brought their full line up to the show. I listened to almost all of the JH IEMs before, and owned the beloved Angie for a long time. What struck me was that they somehow managed to make their universal models smaller and smaller with time, and now they fit very very well. The JH Layla is still their best monitor with a great engaging sound with a vast sound stage and warm approach. 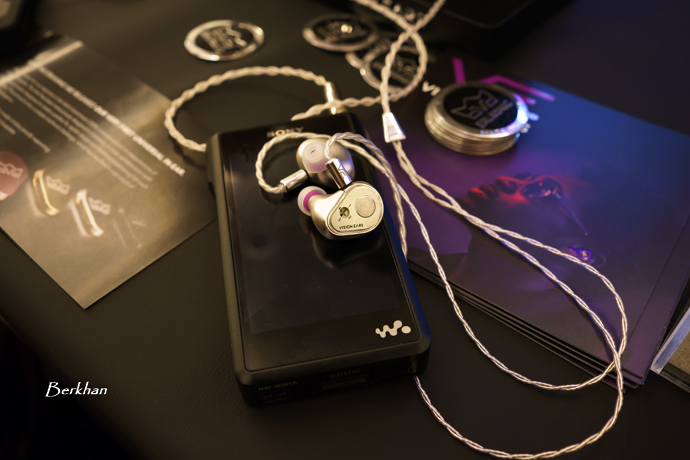 The JH Lola wasn’t the IEM I expected, nonetheless it has great mids with those two dedicated dynamic drivers. 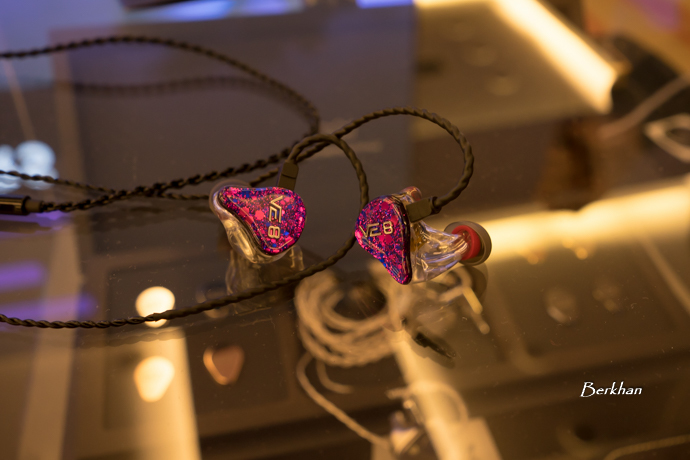 Lieven also enjoyed the JH IEMs very much. 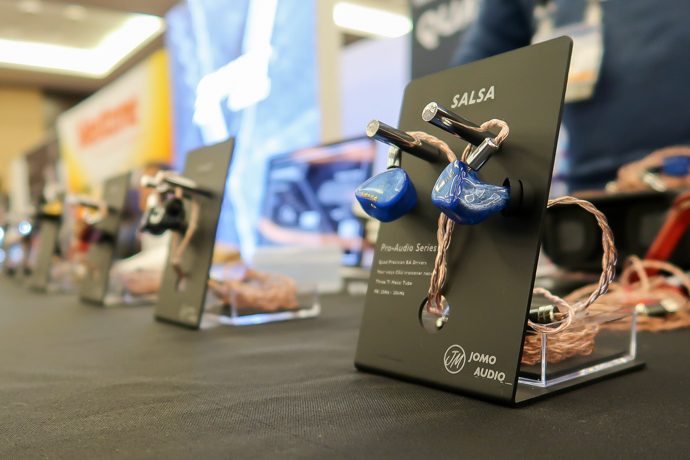 InEar from Germany was the pioneer of high quality semi custom shells and they took it to the next level with fully wooden shells. Their PP8 model is very impressive indeed. Yet the most enjoyable one for me was the SD5 model with the wooden shells. The SD5 sounds warmer and more organic in wood compared to acrylic. Those guys from Germany are great and they add great value to the market. The French Earsonics has many fans across the market and I finally met with Max in person. 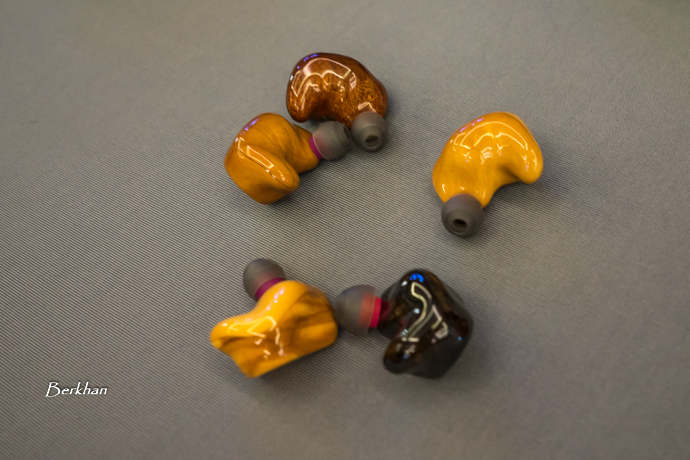 We will review more Earsonics IEMs in the near future, as they’ve already taken my ear impressions. 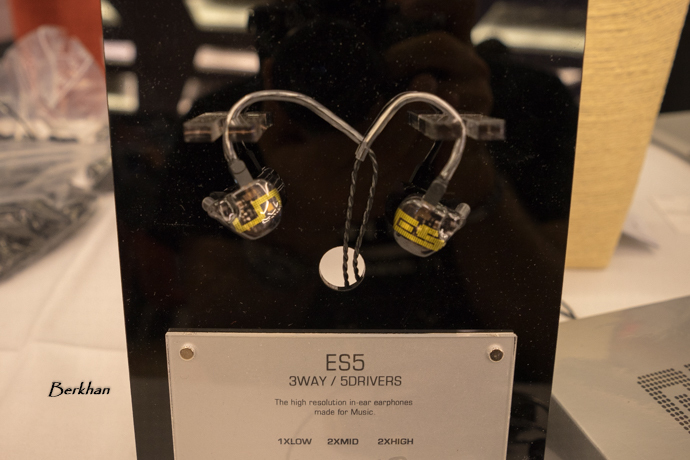 I listened to their flagship EM10 in a demo shell for the first time and I liked its reference type of tuning with very nice tonality and resolution. I also gave the ES5 a listen and it sounds like the ES-3 with a bigger sound, especially bass. In terms of budget IEMs, the new FiiO FH5 hybrid is impressive with its sound and in my opinion it’s the best ever from FiiO yet. The review will be on Headfonia. We also looked at the new FH7 prototypes. Although the designs look very delicious, the sound still needs some work and they also realize that. We’re expecting good things from their future flagship though. The amplifiers that impressed me the most were the Auris Audio Nirvana, the HeadAmp Blue Hawaii Special Edition and the Feliks Audio Euforia. The Auris Audio Nirvana has great staging and imaging performance, and I must say it looks fantastic as well and the build quality is rock solid. 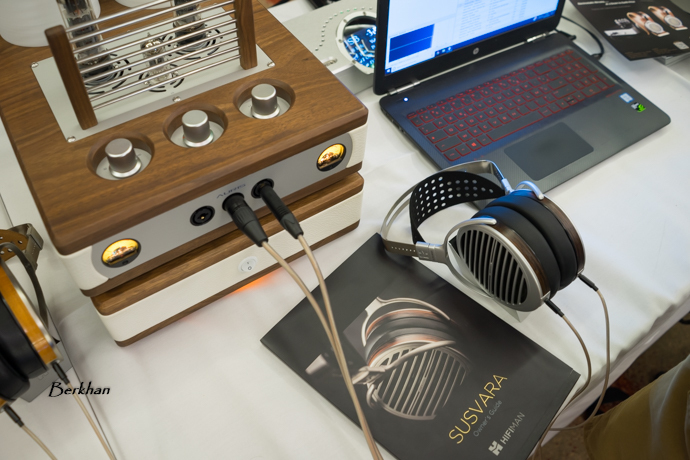 The synergy between the Hifiman Susvara and the Nirvana was sublime. 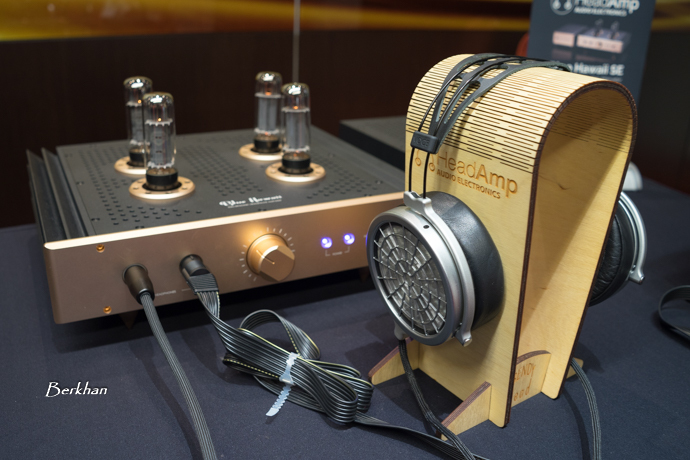 The Feliks Audio Euforia is a very nice tube amplifier with very good dynamics and transparency. 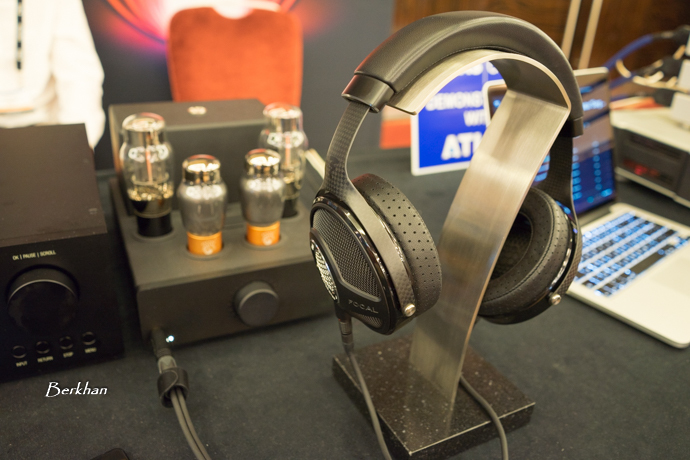 It sounded very nice with the Focal Utopia although it didn’t have the best tubes. I however prefer more warmth personally. Finally the HeadAmp Blue Hawaii Special Edition, the last amp that I listened to before leaving the show, is a fantastic amp. 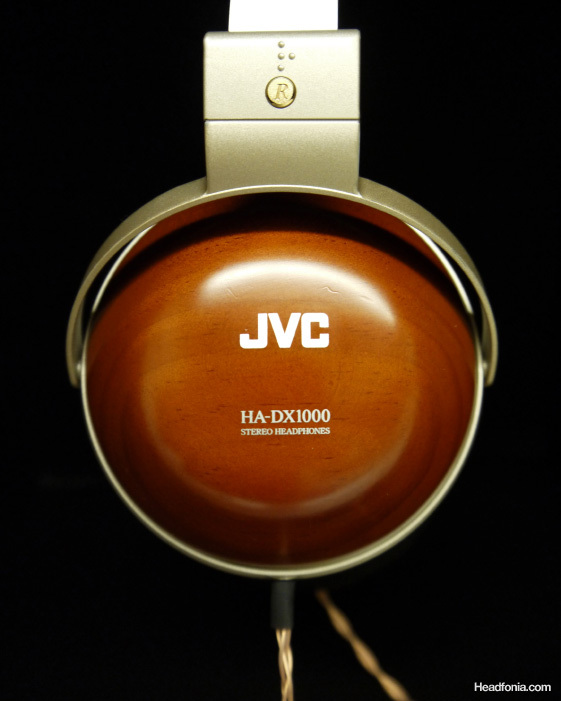 It’s already a classic in the audiophile world but especially the synergy with the Mr. Speakers Voce is absolutely amazing. One of the best setups I’ve ever listened to, easily. 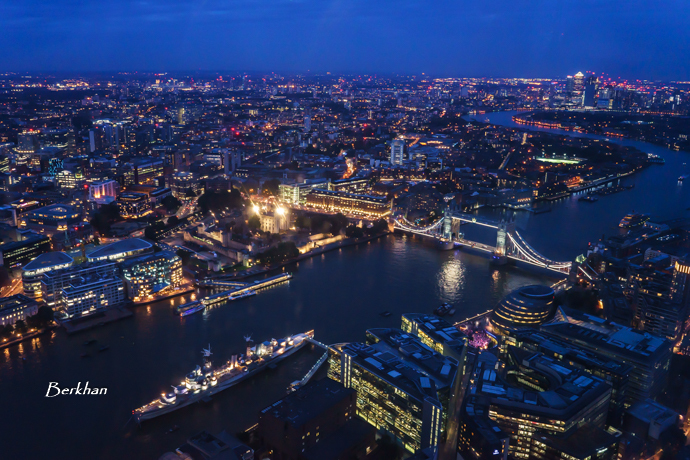 The report finishes with DACs & DAC/Amps, Cables, Lieven’s impressions, the summary and even more pictures on page 3 HERE. Had a blast just reading and viewing this piece, must have been a great experience! Hopefully, one day, I can attend one of these Can-jam’s. And you completely missed the Audeze Mobius??? It’s a headphone for movies.